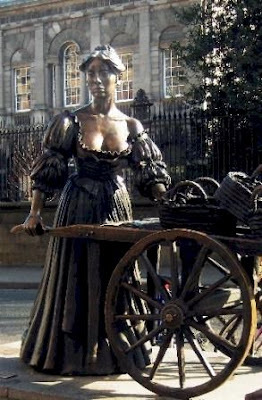 Walsine Pierce: BLOG READERS: "Cochall Mo Chroi a Theamh"
﻿This statue of Molly Malone was unveiled on Grafton Street in Dublin, Ireland during the 1988 Millennium Celebrations. June 13th is designated as Molly Malone Day. My wife and I visited Ireland in 1989, Shannon to Dublin, and we enjoyed this work of art. 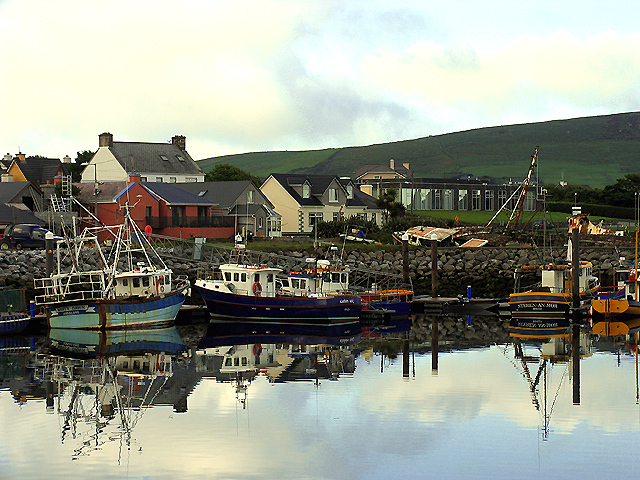 I later returned to Ireland to backpack the west coast, from Cong, County Mayo down to Old Dingle Town, County Kerry. I LOVE IRELAND, THE LAND OF MY PEOPLE! And, the green, green grass of home! The Irish Gaelic word "cochall" means "hood". "Cochall an chroi" means hood of my heart, referring to a warm, woolen garment with a hood, warming one's heart. As the saying became more widespread among non-Irish speakers, they misinterpreted "cochall" as "cockle" then "cockles", and eventually, "warm the cockles of my heart". YOU WARM THE COCKLES OF MY HEART! ﻿As the above chart clearly shows, since about April of last year, the monthly readership has continued to climb, constantly setting new, monthly records. Last month, January, the chart hit 3,210 blogs read for the month. January was a 31 day month. THIS MONTH A NEW RECORD WAS SET, 3,236 PLUS BLOGS READ, AND THAT WAS IN ONLY 29 DAYS! I can't wait for March, 31 days! My goals are to double the 180 blogs I wrote last year, (I am now writing at a 444 blog-a-year rate, but that will slow down), and to double readership from 3,000 to 6,000 by year's end. At the present rate of increase, I should hit 4,000 blogs read-a-month by the 4th of July and 6,000 by Labor Day The blog is now being read in 85 countries around the world Thank each of you for reading my blog. 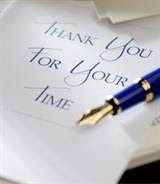 A special thanks to each of you who respond to the blog. 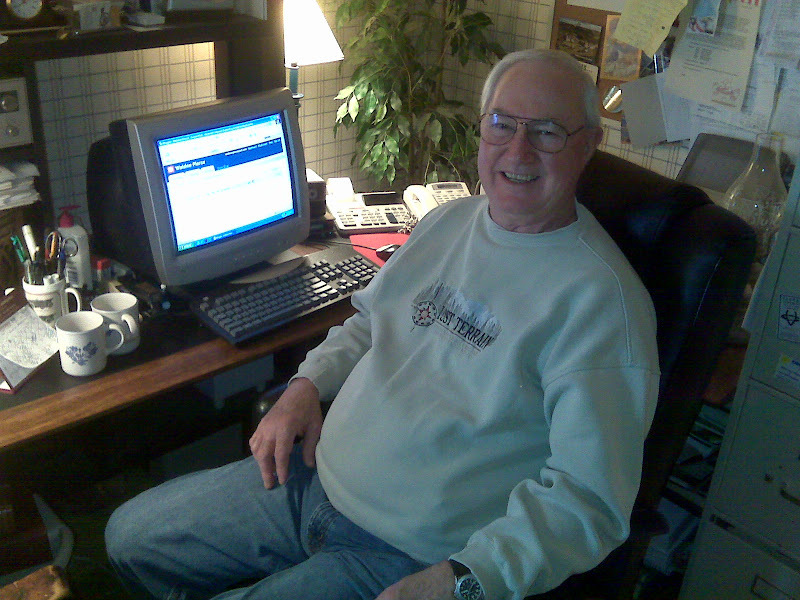 A most special thanks to my blog mentor, my son, Mark. And, a big welcome to everyone around the world. THOUGHT YOU WOULD WANT TO KNOW!